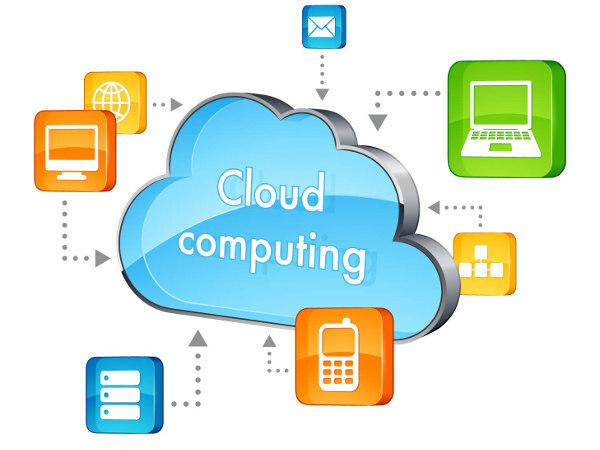 University of Illinios offers an online course in cloud computing concepts. The course enables student to learn computing concepts that underlie today's and tomorrows's cloud computing systems. Cloud computing systems, whether open-source or used inside companies are built using a common set of core techniques, algorithms, and design philosophies, all centered around distributed systems. The course helps student to understand how these techniques work in cloud computing systems and get them know the using the concepts with provided homework exercises. In the optional programming track, implement some of these concepts in template assignments provided in C++ programming language. Apart from these students will watch interviews with leading managers and researchers, from both industry and academia.